Pella Windows & Doors is celebrating the grand opening of their new Pella Experience Center in Natick, February 6, and you're invited! 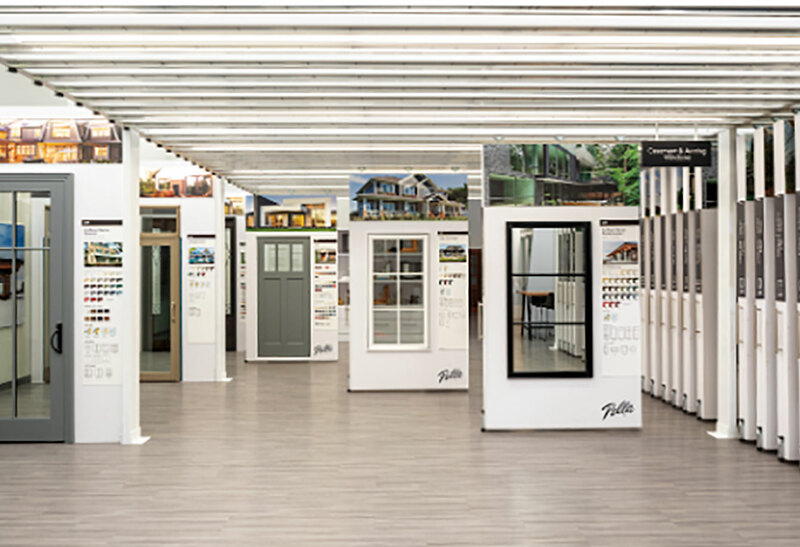 The premium window and door company—and industry leader—moved from their Wellesley showroom to a new space in Natick to offer homeowners and trade professionals an experience that is "above and beyond anything Pella has come to market with before." Swing by to be among the first to explore Pella's new products, innovative designs and interactive new space. Mingle with peers and enjoy hors d'oeuvres, beer, wine and more.